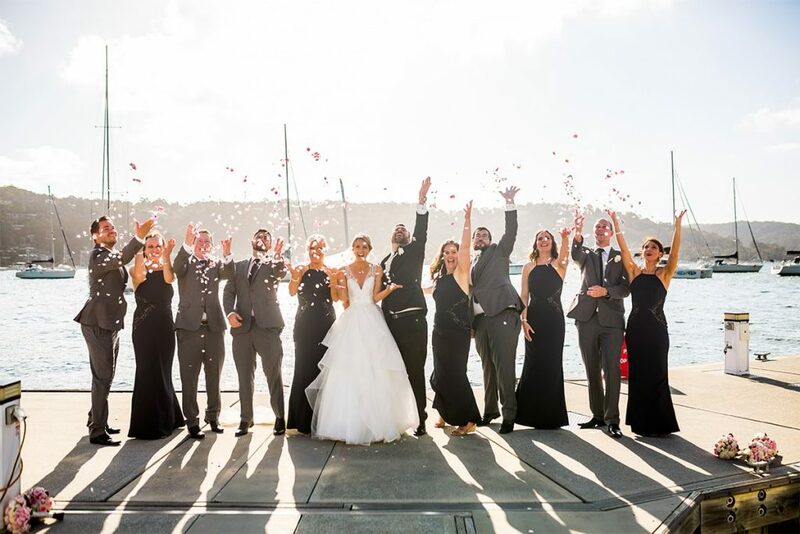 The picture perfect waterfront venue on Pittwater! 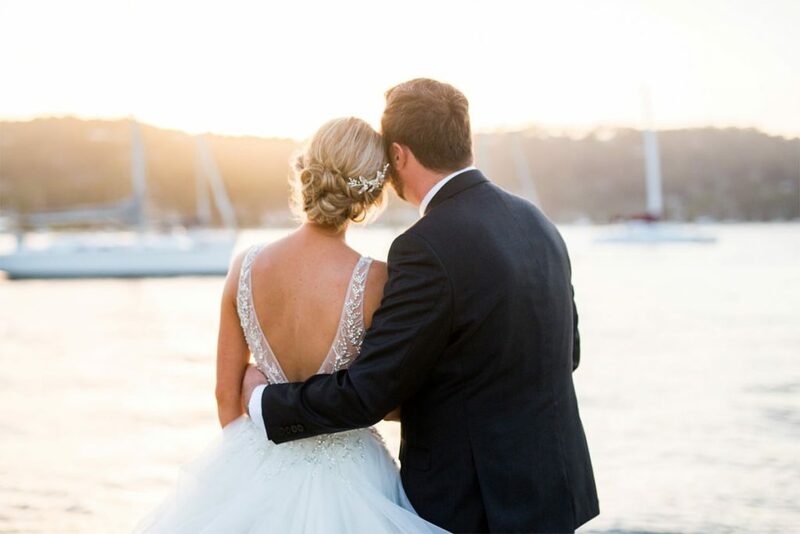 On behalf of all the team at Royal Motor Yacht Club, we would like to warmly congratulate you on your upcoming Wedding! 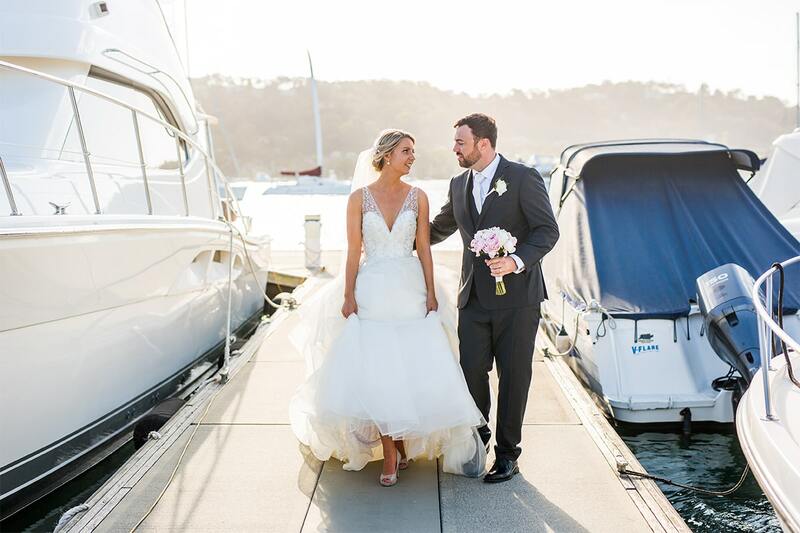 Royal Motor Yacht Club provides a natural backdrop catering for the dream Wedding you’ve always wanted. 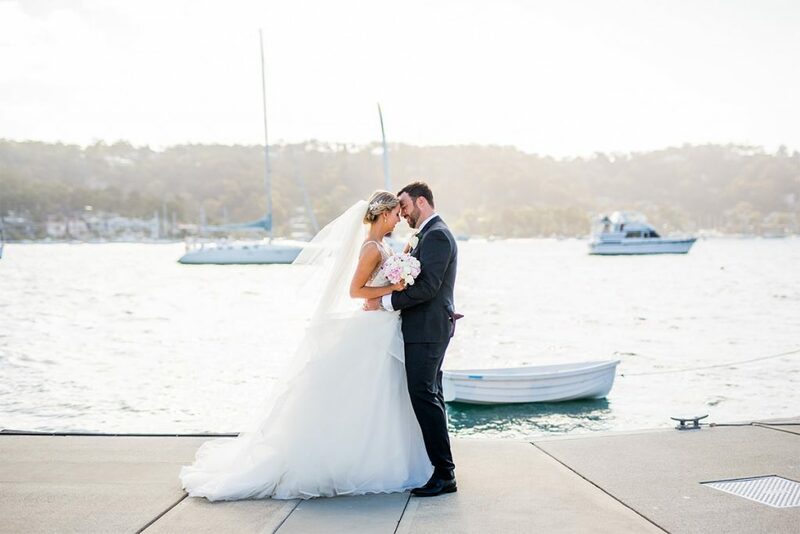 We have the picture perfect waterfront venue on the Northern Beaches of Sydney specialising in memorable, romantic Wedding ceremonies and receptions. 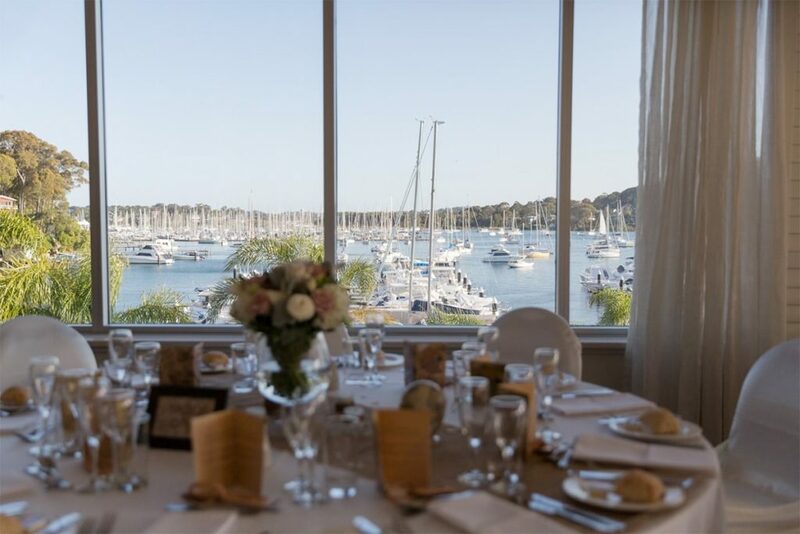 Elegant indoor and outdoor Wedding spaces offering the finest cuisine, wines and service for your family and friends to enjoy. 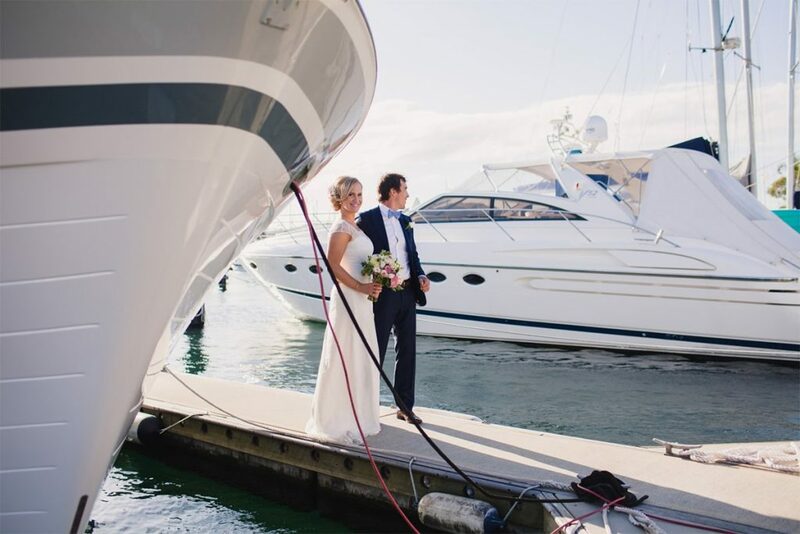 Royal Motor Yacht Club welcomes everyone and offers an all-inclusive Wedding package. 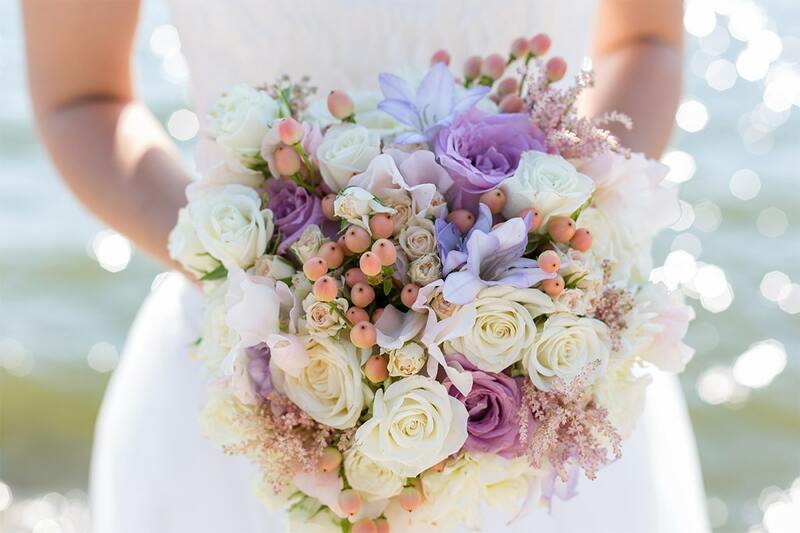 We have reception packages for cocktails, luncheons and dinner parties to suit your celebrations. 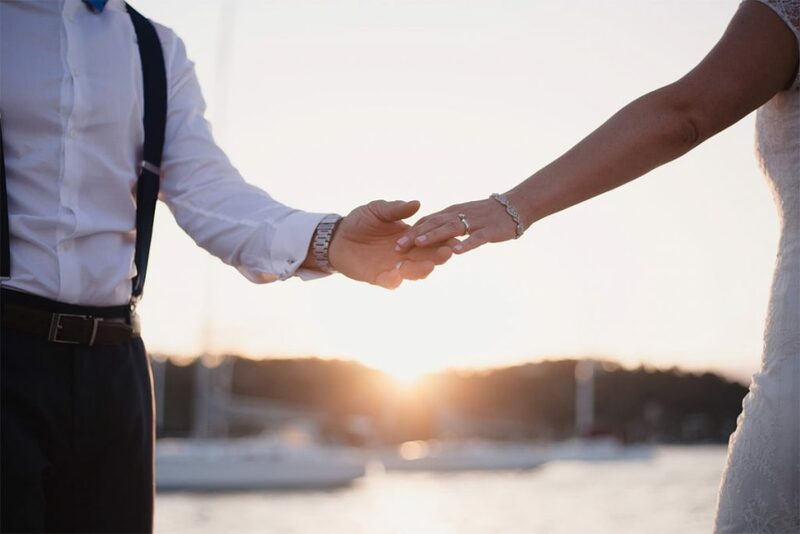 To make your selection easier, our expert culinary team are on hand to help with arrangements to plan the perfect reception for your Wedding. 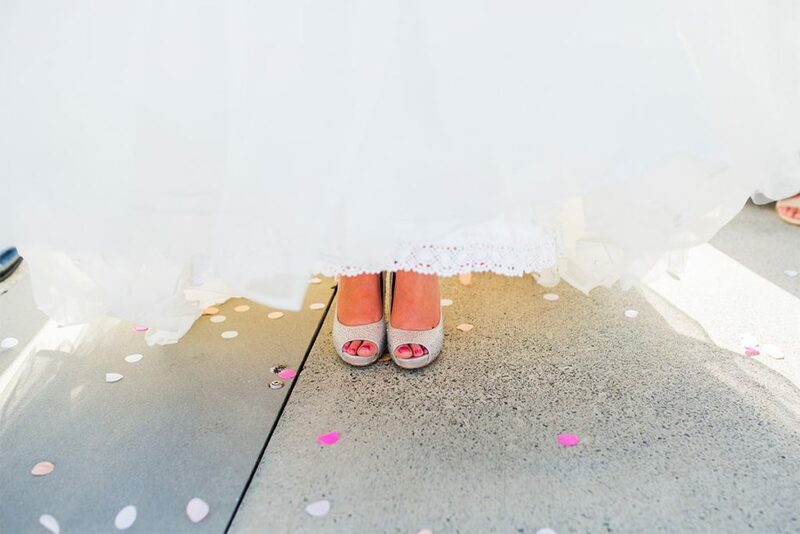 With our Venue, you can Begin Your own Fairy Tale and Create a Lifetime’s worth of Memories.